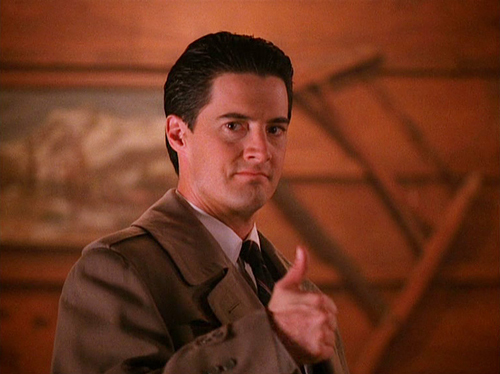 Like Agent Dale Cooper says, the secret is too give yourself a little present every day. This month’s mixtape has jams from Metronomy, Real Estate, Yoshinora Sunahara and more. We’re not saying you can’t give yourself another present today, but we do hope it’s the best damn click you’ve had all day. p.s. Not seeing a tape graphic? Head here for mobile-friendliness. I’m pretty excited for Jim Gaffigan’s new standup special Obsessed (April 27 on Comedy Central). It looks like we can expect Jim to be doing what he does best – making fun of our eating habits and pointing out how ridiculous some of our rituals sound. Let’s hope there’s at least one mention of Hot Pockets though.